The legend is here! 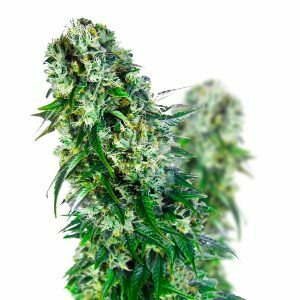 Blue Dream weed, the most popular strain in the USA, is now available at Amsterdam Marijuana Seeds (AMS). 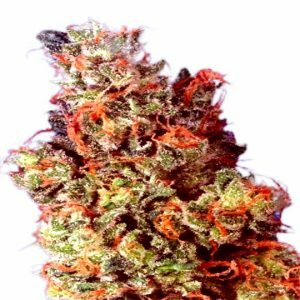 The Blue Dream strain is a cross between Blueberry sativa and Jack. The intense fruity smell and deep dark taste are characteristic of this strain. 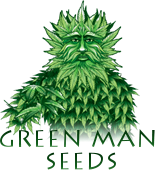 We offer the best Blue Dream seeds available. 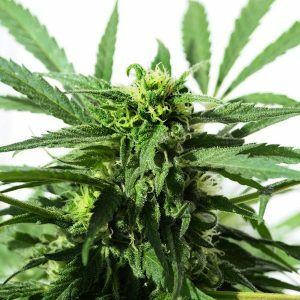 Developed by our top breeders with a THC level of 24%, it offers a perfectly balanced head and body high.